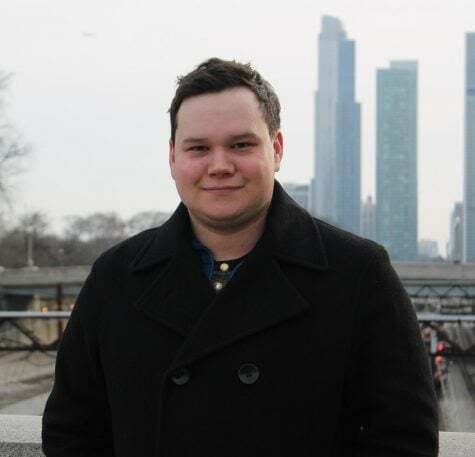 Shane is the Managing Editor of The DePaulia and an undergraduate student studying journalism and political science. He was born in Australia but doesn't have an accent. Bummer, I know.